Surging fuel prices have forced South African drivers to prioritise fuel consumption as the most important purchasing factor when considering a new vehicle. For those who pine after the sophistication of a hybrid or electric vehicle to mitigate against the expense of swelling fuel costs, those options are often too expensive for the average South African motorist. It begs the question, which are the most efficient vehicles on sale, under R200 000? Smaller cars are naturally lighter on fuel due to their lower mass, but often they lack the latest direct-injection or turbocharging technology to aid cruising efficiency. That said, there are some very compelling choices for those who don’t require a lot of cabin space and wish to spend the minimum each month fuelling their vehicle. We’ve selected vehicles which offer a specific attribute in addition to being light on fuel, either a large dealer network, stylish appearance or driving appeal. What is notable about our list, is that only one of the cars below uses turbocharging to improve its efficiency – thereby proving that for smaller vehicles, low mass and the thermal stability of a naturally-aspirated engine without additional heat build-up from a turbocharger, is perhaps best. Kia’s compact car champion and its sales star in South Africa. 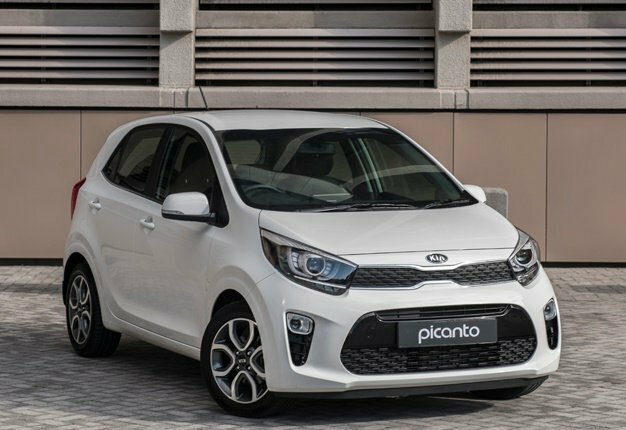 The Picanto 1.2 Style has decent equipment levels and features advanced steel construction, to offer big-car safety in a compact car package. The 1.2-litre engine is naturally-aspirated, peaking outputs of 61kW and 122Nm. Those numbers make it decently brisk to drive around town and cruise at highway speeds. Average consumption is notable too, at only 4.5-litres/100km. Picanto also sports a decently roomy luggage area for a car of its compact size, rated at 255 litres. A strange instance of badge engineering, the Aygo is essentially a Toyota-badged Peugeot 108. That is not a bad thing, though, as the French are renowned for designing compact city cars. 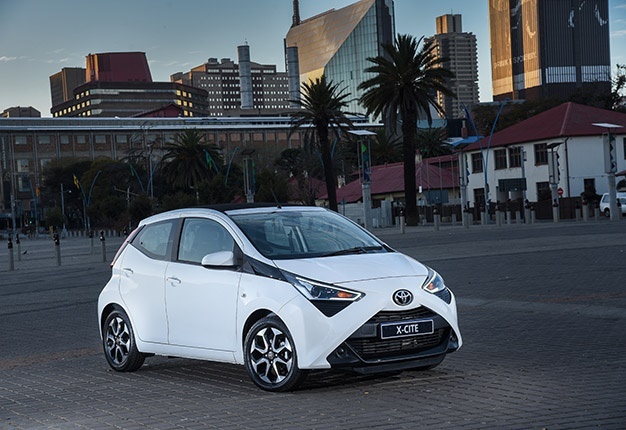 Powered by a 1.0-litre triple-cylinder engine, the Aygo uses its light weight (only 855kg unladen) and cleverly spaced gear ratios to ensure sprightly performance and very reasonable economy, if driven appropriately. Be disciplined with your gear changes and consumption can slip down to 4.3-litres/100km. A debit of the Aygo’s design is its relatively compact rear luggage load capacity, of only 168L. If you are shopping sub-R200k and don’t wish to sacrifice your desire to own recognised German status brand, at the altar of fuel-consumption, VW has a solution. The Up! is its dedicated city car; its design and features brilliant packaged in an appealing overall design. The exterior dimensions are small enough to make squeezing into any parking space an unintimidating prospect, yet the Up! manages to have an airy, large cabin - and entirely decent luggage space too, at 251L. Clever front-suspension geometry allows it to have wonderfully agile dynamics and although the 1.0-litre triple isn’t a spectacularly powerful engine at 55kW, it can roll along at only 4.6-litres/100km when driven skilfully. An obvious candidate for low fuel consumption is Mercedes-Benz’s oft forgotten compact car brand: Smart. The fortwo might be strictly a two-seater, but it is one of the smallest vehicles on sale. And at only 880kg it is very light on fuel. Driven carefully it should return 4.1-litres/100km. 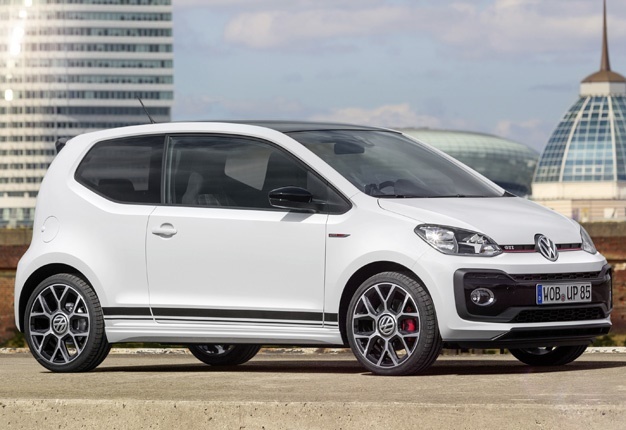 The configuration is unusual for a city car, being rear-wheel drive, which makes it very agile. Not roomy, but of the fuel-sipping superminis around, this one is the most fun to drive. 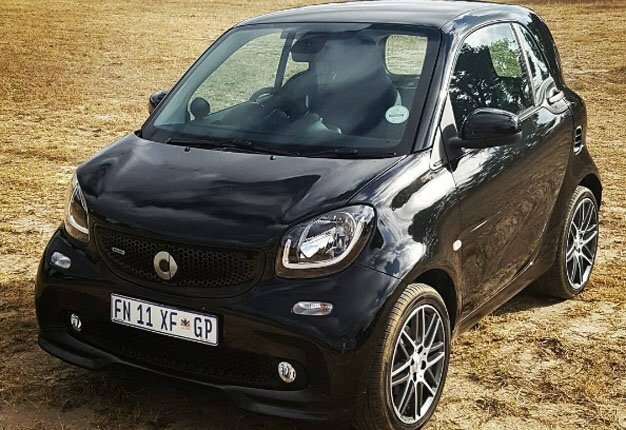 The fortwo is also an example of extraordinary packaging, the Smart might be the smallest car on our fuel hero list, but has the largest luggage, at 260L. A contender for the most stylish car on our list, you can’t buy a better compact car exterior design than Fiat’s iconic 500. 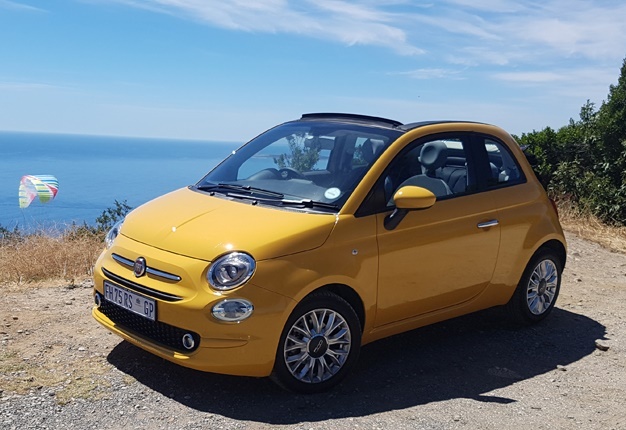 The two-door configuration makes transporting kids and second-row passengers a chore, and at 185L the luggage capacity is a touch tight - but there’s a very clever engine powering the 500 along. It uses an 875cc two-cylinder engine, which is a unique configuration and features advanced valve-lift and timing technology. Power peaks at 62.5kW and though that might not sound like much, it is adequate for a 0-100kph time of only 11 seconds and extremely impressive average fuel consumption of only 3.8-litres/100km. The 500 is also the only turbocharged car on our list. Technically the 500 base is beyond our price ceiling of R200k, but by only R1900. We’d estimate that low volume Fiat dealers would be most accommodating of securing your business for a price discount, which should reposition the 500 base model within our sub-R200k comparison. these levies were added to the normal petrol price hike, motorists had to fork out an additional R1.34c/L of petrol and 81c/L of diesel.